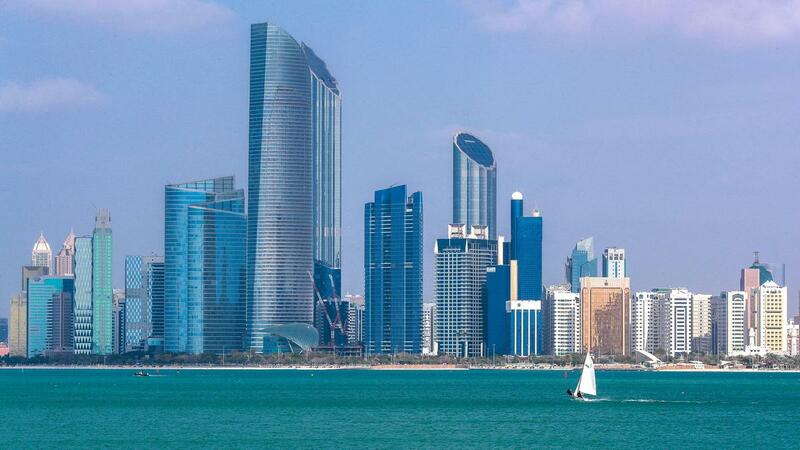 Abu Dhabi’s government has made changes to real estate laws allowing foreigners to own freehold property in designated zones to increase foreign direct investment and boost the economy. 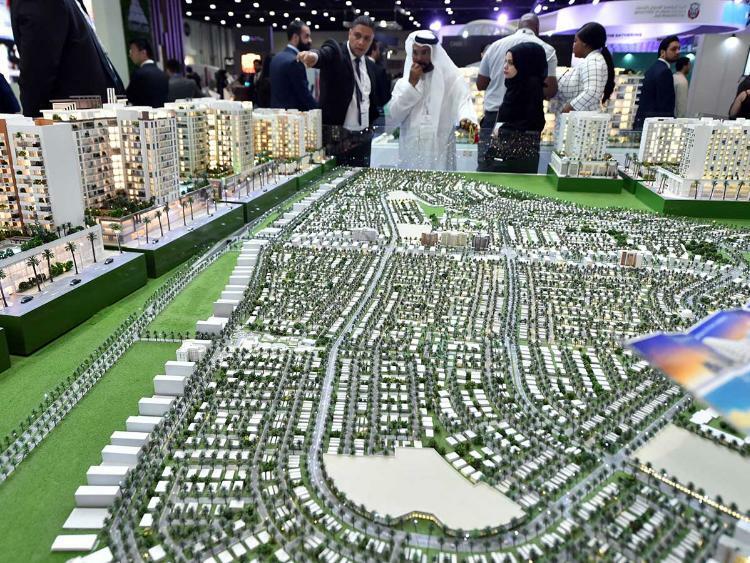 “The modernisation of the real estate law reflects the government vision to support and develop the business environment in Abu Dhabi, along with the development of investor services and procedures,” said Sheikh Mohamed bin Zayed, Crown Prince of Abu Dhabi and Deputy Supreme Commander of the UAE Armed Forces. We are back at Cityscape 2019 to showcase a wide selection of properties – local & international. 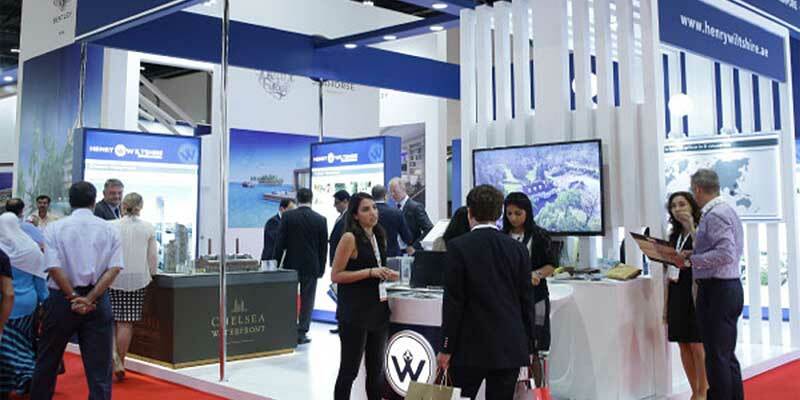 Come and meet Abu Dhabi’s most reputable agents at stand 6D20 to discuss all your property requirements. Two old friends contacted me for a chat about buying property this week. This time, however, they were actually doing it and not just talking about it. The conversation was more along the lines of whether you should ever issue a cheque before signing a MoU (no, is my answer) than theorising about the prospect of a recovery in house prices. However, this was my first experience of what could potentially turn into a Spring recovery. 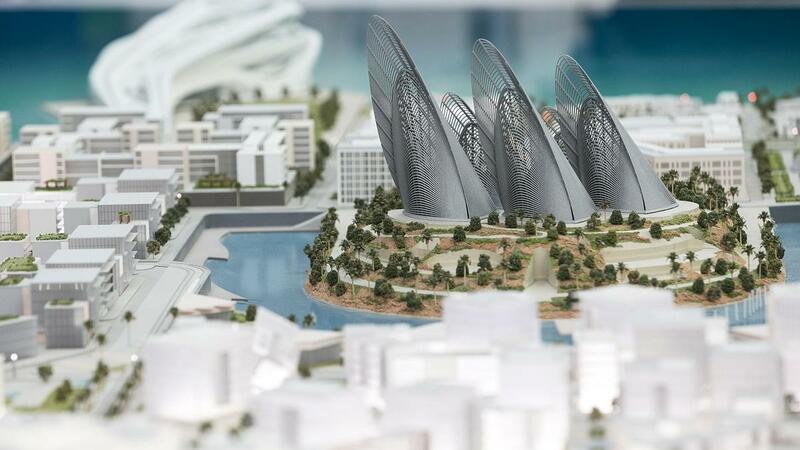 Abu Dhabi has introduced a Dh500 million campaign to promote the emirate as a global tourist attraction. 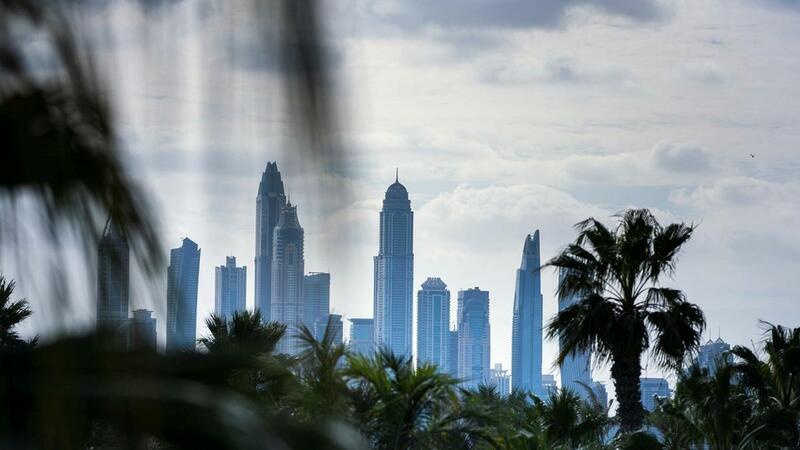 The three-year project will be aimed at countries such as China, Saudi Arabia, India and Russia, along with the domestic market as Abu Dhabi makes a sustained push to attract more visitors. The campaign was revealed on Tuesday by Saif Ghobash, undersecretary at the Department of Culture and Tourism Abu Dhabi. 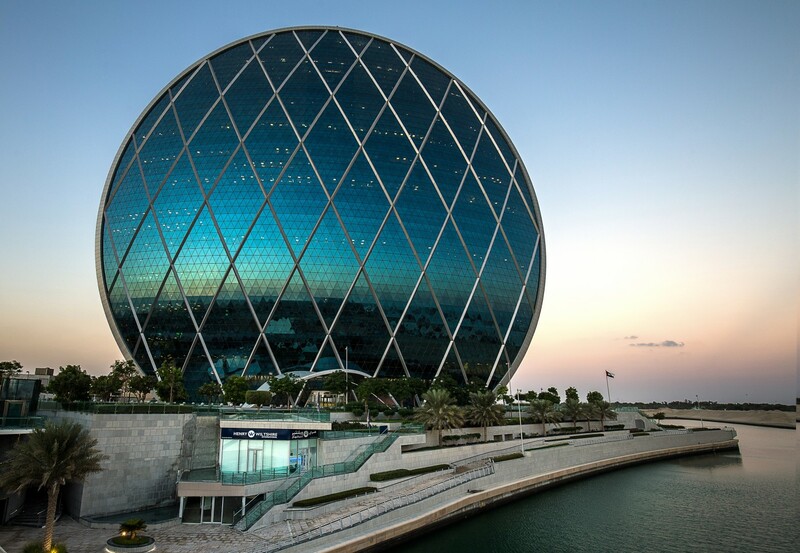 Aldar Properties, the Abu Dhabi real estate developer, posted a 2 per cent revenue rise for full-year 2018, attributed to higher returns from revenue raising assets and new acquisitions. Net profit attributable to equity holders slipped 5 per cent year-on-year to Dh1.8 billion in 2018, while revenues rose to Dh6.3bn, boosted by Dh2.6bn of development sales, the company said in a filing to Abu Dhabi stock exchange, where its shares are traded, on Wednesday.